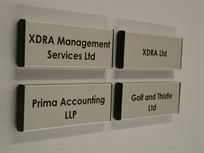 Premium Aluminium Office Door Signs. 'Plaza' Premium Directory Councils & Church Signs. 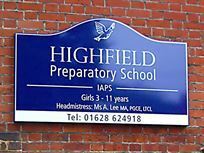 Our range of Plaza signs designed specifically for use in Schools, Colleges, Academies, Surgeries and Corporates to promote your image. 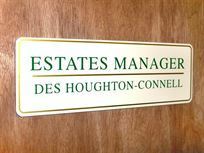 A complete range of Notice Boards for high usage locations and where they are needed to look good, be safe and to last. 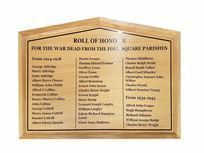 We offer a wide range of prestigious Commemorative Plaques in Polished Brass, Stainless Steel or Acrylic. 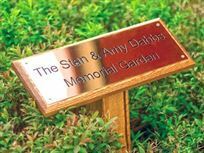 Elementary Signs Ltd is a family business and market leader, and have been the leading Sign maker to Schools, Colleges and Universities, Surgeries and Businesses across the U.K., for many years. 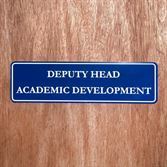 They supply Signs and Notice Boards to many of the largest and the smallest organisations across the country. We offer the perfect solution to every location. We pride ourselves on the outstanding products and the quality of service that we offer, from design advice, through to helping you choose materials, sizes and to installation. All provided by our qualified Designers and Technicians. 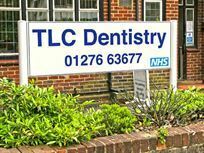 Many of our specialist services come at no extra cost, some are chargeable, but all are delivered to the highest possible standard. Full design services & artwork included in the cost of the sign. Logo's, crests or pupil's drawings included at no extra cost. 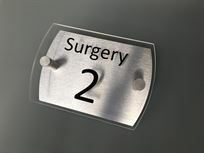 Sign production and manufacture 'in-house' using the latest technology and eco friendly materials. ...we look forward to working with you.